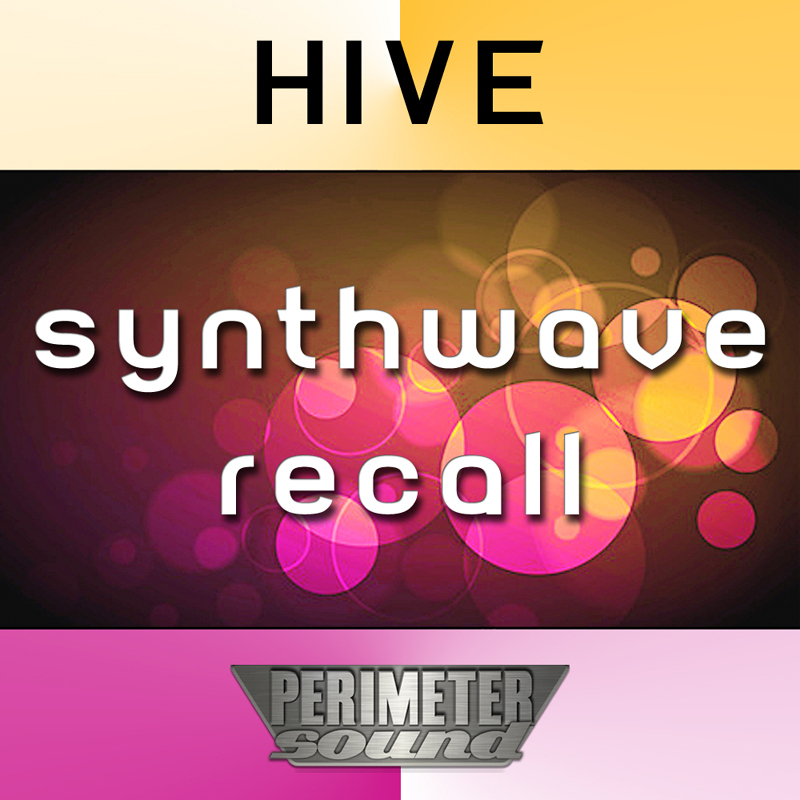 'Recall' is a collection of 90 patches for the Uhe Hive synth vsti created in the Synthwave style. FM meets Analog. KEYS and PADS for days. No fx or arps, just the sounds you need to make your music stand out and come alive with the modwheel morphing.